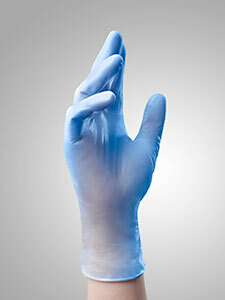 Tronex latex examination gloves are the “Gold Standard” for second-skin-like fit and feel. 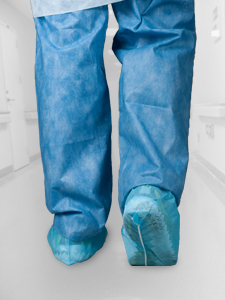 They provide outstanding barrier protection against viruses and pathogens, while offering exceptional tactile sensitivity, dexterity, durability, and resistance to tears and punctures. Our latex gloves are formulated from the highest quality virgin latex. 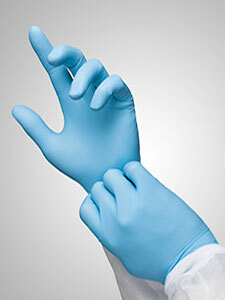 Tronex nitrile examination gloves are carefully manufactured from unique formulations to provide superior material softness for outstanding comfort, durability, tensile strength, and elasticity. 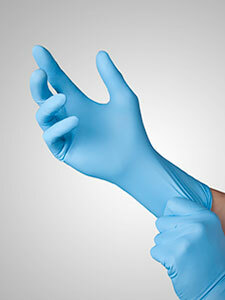 Not made with natural rubber latex, our advanced nitrile exam gloves offer exceptional protection and resistance to chemicals, punctures, abrasions, oils, and temperature extremes when compared to latex or vinyl gloves. 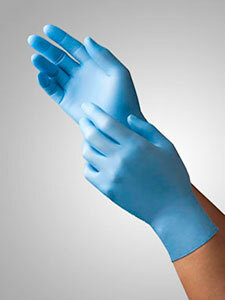 Additionally, all Tronex chemotherapy-rated nitrile exam gloves meet and exceed ASTM D6978 Resistance of Medical Gloves to Permeation by Chemotherapy Drugs with FDA 510(k) Approved for Medical Use. 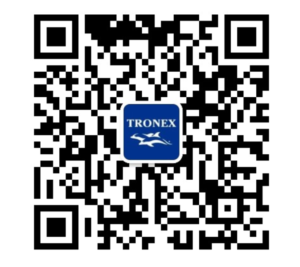 Tronex disposable vinyl examination gloves offer a high-quality, value-based alternative to latex, providing a comfortable fit and effective barrier protection for those concerned about latex exposure. 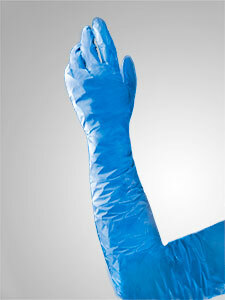 Formulated from virgin polyvinyl chloride (PVC) and manufactured to the highest barrier protection standards, Tronex vinyl gloves offer unparalleled sensitivity, elasticity, durability, and a silken feel. 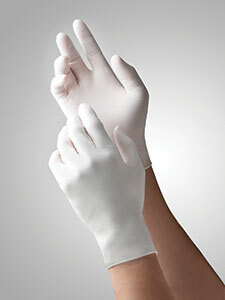 To ease selection, we have segmented our comprehensive line of vinyl gloves into three performance categories: Exceptional Dexterity, Superior Versatility, and Enhanced Durability. Manufactured using the highest purity virgin raw materials to ensure strength and barrier integrity, Tronex polyethylene (PE) gloves are an economical choice for frequent-change environments, offering protection for many multipurpose and food handling applications. 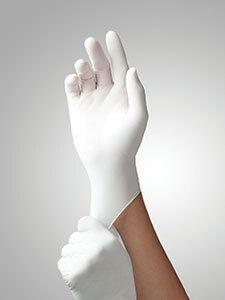 Our exceptionally durable latex gloves are manufactured from the highest quality virgin latex to provide outstanding comfort, protection, tactile sensitivity, dexterity, and good resistance to tears and punctures, while offering a true second-skin-like touch and feel. 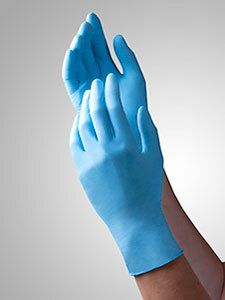 Manufactured from uniquely compounded formulations, Tronex nitrile gloves offer excellent resistance to abrasions, punctures, chemicals, and animal fats, while maintaining tactile sensitivity, softness, flexibility, and dexterity for reduced hand fatigue. 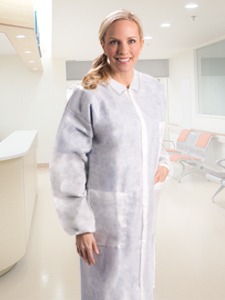 Our full line of disposable isolation gowns encompasses various sizes, styles, materials, and types, from those rated for use by the Association for the Advancement of Medical Instrumentation (AAMI) to pediatric gowns sized specifically for children. 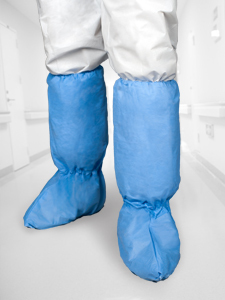 Unique material combinations ensure superior protection, comfort, and durability. 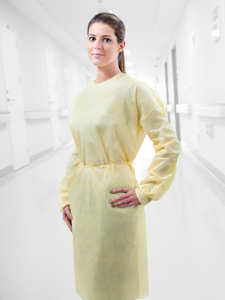 Offered in a broad range of styles, sizes, and materials, our superior quality disposable lab coats, lab jackets, and coveralls provide effective protection from infectious fluids. 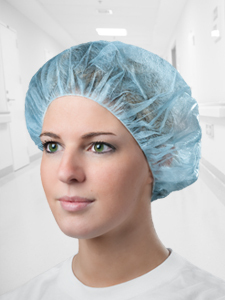 They are complemented with convenient features to ensure a custom, secure fit for various personal protective applications. 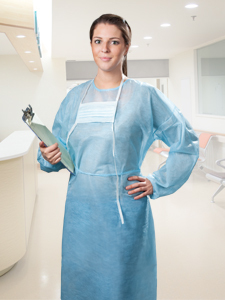 Tronex offers an assortment of disposable aprons that deliver effective protection for diverse settings. 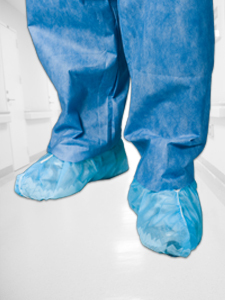 Tronex disposable head and foot covers offer exceptional protection, breathability, and comfort. 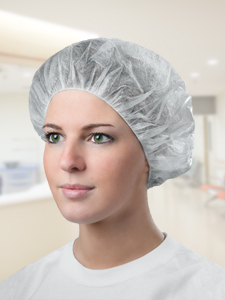 Our extensive product selection includes bouffant caps, surgeon caps, surgeon hoods, beard covers, shoe covers, boot covers, and sleeve covers. 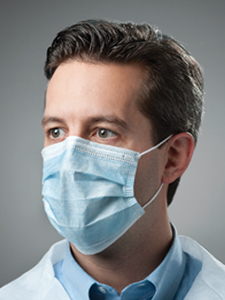 Tronex offers a full line of procedural and surgical masks, including filtering respiration masks which are NIOSH approved N95 rated Particulate Respirators to provide effective protection against particulates inhalation and the transmission of airborne pathogens. 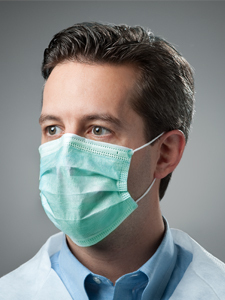 Tronex N95 respirators are quality crafted and form-fitted to the face, providing effective protection against the inhalation of dangerous particulates and the transmission of airborne pathogens, per NIOSH 42 CFR Part 84 N95 respirator requirements. 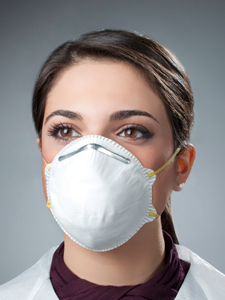 Our quality disposable respirators are designed for extended wear, offering an optimal seal for a wide range of facial structures. 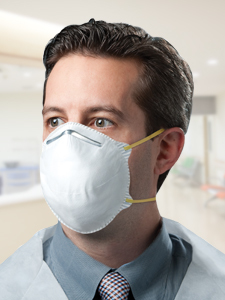 Effectively Protect Against the Transmission of Airborne Pathogens: Avian (H5N1) and Swine Influenza (H1N1); Tuberculosis (TB); Dust; Pollen; etc. 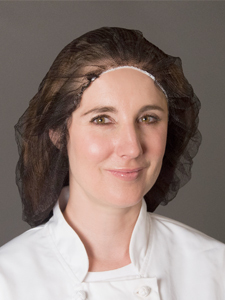 Our disposable bun pan rack covers and deli bags are crafted from durable 100% virgin High-Density Polyethylene (HDPE) material, offering excellent visibility while safely protecting food and helping to maintain freshness. 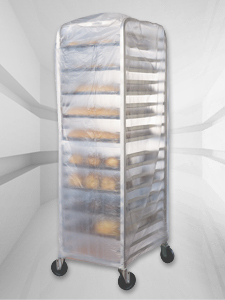 BUN05280 Bun Pan Rack Covers Satin Clear 27″ x 27″ x 83″ 1 roll (50 covers/roll). 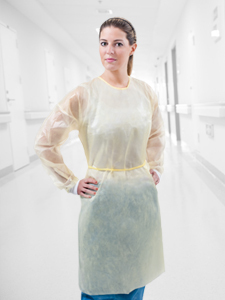 Total 50 covers. 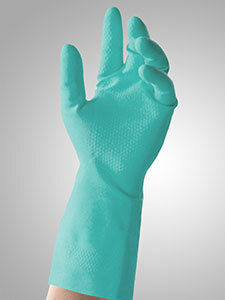 Our single-wire glove racks fit most glove box sizes, providing an alternative solution for glove storage and access. 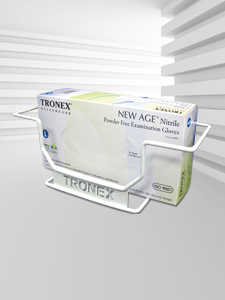 These sturdy, high-quality racks are constructed of steel and coated with durable white enamel. 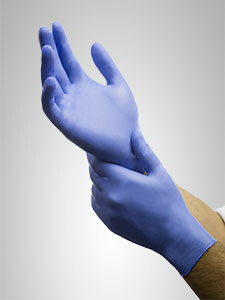 They are easily mounted above work areas (using enclosed screws), enabling quick, convenient access to gloves. 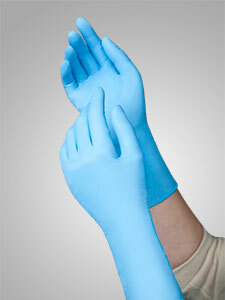 Additional glove rack styles and sizes are available per custom program requirements.